Many of you have already used our Voter Voice system to contact your senators about co-sponsoring Senate Bill 1503, the bipartisan Lyme and Tick-Borne Disease Prevention, Education and Research Act of 2015, introduced by Senators Kelly Ayotte (R-NH) and Richard Blumenthal (D-CT). Right now, we need people from the following 19 states to send a message. These states have a senator on the Health, Education, Labor and Pensions (HELP) Committee who has not yet signed on as a co-sponsor to the bill: Alaska, Colorado, Connecticut, Georgia, Illinois, Kansas, Kentucky, Louisiana, Maryland, Massachusetts, Minnesota, North Carolina, South Carolina, Tennessee, Utah, Washington, Wisconsin, Wyoming, and Vermont. We especially encourage people from Tennessee to do this, since Sen. Alexander is chairman of the committee. The HELP Committee already has three members who have signed on to co-sponsor the bill: Susan Collins (ME), Sheldon Whitehouse(RI), Robert Casey Jr(PA). If you use our Voter Voice system, it will send a message to both of your senators, whether they are on the committee or not. That’s okay! The message asks them to co-sponsor the legislation. Click here for text of S 1503. Voter Voice is an easy way to communicate with your senators. When you enter your name and address, it automatically identifies your legislators and allows you to send an email to them. Click here for Voter Voice. 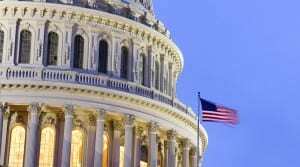 Fed Lyme bill stuck in committee. Help us “unstick” it! 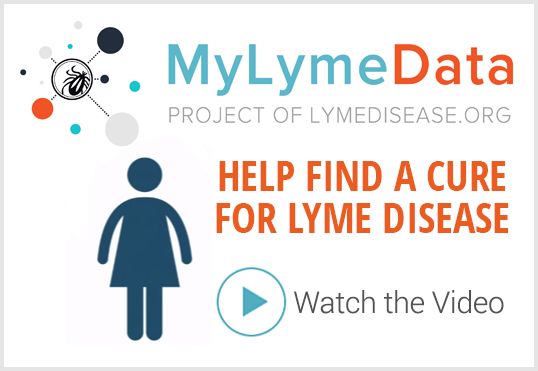 Last chance for federal Lyme bill? Contact your senators now. Help please. This infection has ruined my life. I would have a better chance at life if I had terminal cancer. Me too. Mine has gone into Lyme induced episode of pychosis. I’m literally losing my mind. No insurance since 2012 I’ve gone untreated until it’s progressed to this point. I’ll be dead by either a confection or suicide. Forgot to mention I’ve been suffering in many forms for 18 years..finally diagnosed in 2009…bit on cape cod but moved to Indiana in 2012. There is no help in my state! My days are numbered..joint paint leqaves me so stiff I sometimes can’t move for days. Pain management is a joke in my state and since there’s no educated drs on Lyme they treat me like it’s all in my head. That’s with my verifibale Lyme background. I need help. Insurance doesn’t cover it. M.D.s are legally not allowed to treat it in most states,including Oregon. It will kill if not treated. It’s a silent epidemic that insurance companies try to hide, and succeed. Please help… we need a hero. One of our most loyal warriors is Yolanda Foster. Yolanda is now being attacked by the show sponsors and the actors on the show she is on. They are saying she is lying about having Lyme disease. 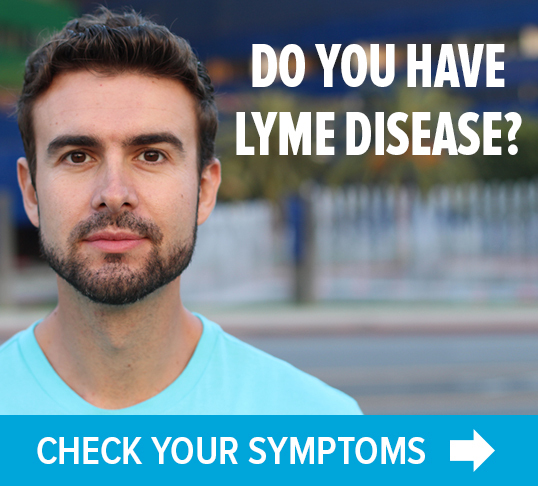 There is such an attack on people with Lyme disease. Support Yolanda any way you can. We need her support. Yolanda seems to be getting better, and she should get better. She has lots of money. If Yolanda cannot recover none of us can. Just search on Yolanda Foster and support her any way you can. Comments etc. She does not need your money. Yolanda and Avril https://www.youtube.com/watch?v=uarB8H6Bjm8 are showing the world that Lyme patients can recover. Support them by at least positive comments on blogs as they are supporting us. How can one contact yolondas camp? I’ve read comments on other websites about Oregon being real restrictive on Lyme diagnoses and treatment. It saddens and also surprises me a bit that a state that seems so progressive on other health issues (universal coverage, right to die, medical cannabis) is so conservative on Lyme. Have the groups that pushed the above issues tried to get Lyme legislation passed? We’re a little better off in MN. When it looked like a doctor protection bill was sure to pass, the state medical board made a deal and issued a 5 year moratorium on shutting down any doctors who use long-term antibiotics for Lyme. It was renewed until 2020. I’m sure they’re still watching them, looking for any reason to not renew it again. I would have rather seen the law get passed. We have a law on the books that says insurance has to cover treatment for Lyme and cannot charge special rates or co-pays. But it does not define what Lyme disease is and does not mandate a minimum length of treatment, so they can still cut you off. Lyme should be covered like any other disease. I think it will take a federal law to do it. This bill is mainly for research, it doesn’t mandate any coverage yet. But it’s a good first step. Years too late though. That’s because they’d prefer all of us lymies chose the “right to die” option!! My opinion but still.. Please do help! I’ve had Lyme disease for at least 6 years now and I have 2 children that need me healthy again. I live in Vermont where there is no IV treatments and my insurance doesn’t cover costs. I’ve seen many doctors over the years including specialists. I’m going to have to travel and come up with thousands of dollars to get treated. My stomach can’t hold down the oral antibiotics. It is so important to so many of us that we get the treatments that we individually need. I would love a chance to talk to Bernie about it by email! I’m on short term disability through Kaiser Permanente. My legs and my back gave out headaches, chronic fatigue, blood clots, balance issues. I’ve been from Dr. To Dr. Something needs to be done. My short term disability is about to run out and I can’t go back to my job at Kaiser. No extra income no one to help me financially. Please help what if what your loved one going through all of this mess. Then the tables would be turned and you sure would have a voice about it.